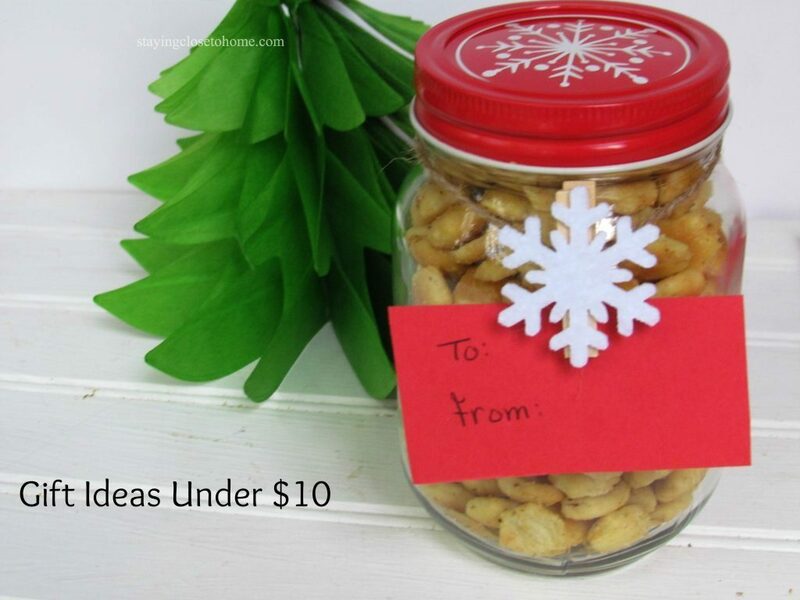 This post about handmade holiday gift ideas under $10 is brought to you by Dollar General. All opinions are 100% mine. Ok Halloween is past us now and soon we will be faced with the idea of giving. I love the holidays and being able to say thank you to different service providers, like the UPS and FedEx folks, teachers, sports coaches the list goes one. However, when you complete that list, it adds up so keeping gifts under $10 can be challenging but also necessary. 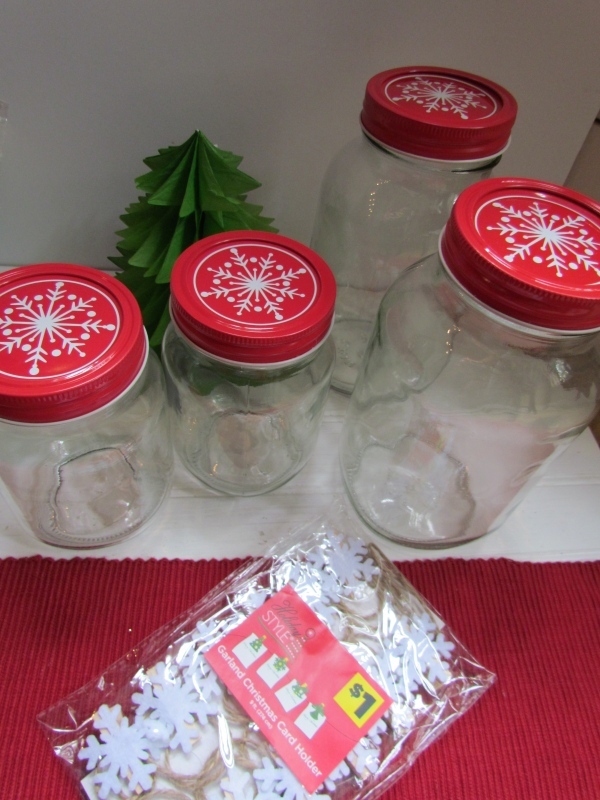 I hit Dollar General for some Holiday Inspiration for Handmade Holiday Gift Ideas. I was shocked by the number of gift items they had for under $10. ; However, I was looking for more DIY Holiday gift ideas as I think they can be more personal. I found these festive glass jars for under $2 and knew I could make layered cookie mix in the larger one but now to come up with a simple treat to go into the small ones. During the holidays we always get a lot of sweet items, how about something savory and delicious this year? Many years ago I received a tin of Ranch Oyster Crackers so I thought I would make those this year. They mare perfect snacks right out of the jar or they are flavorful on top of soups too. 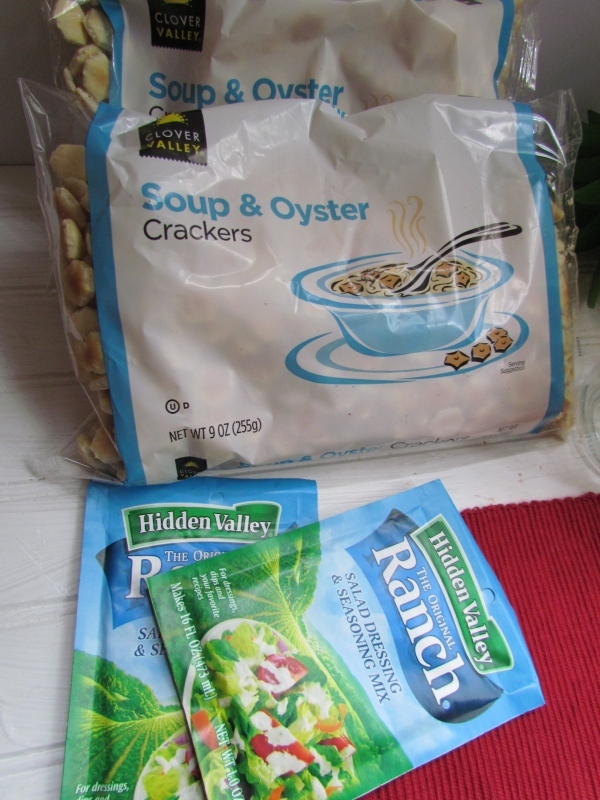 I picked up everything I needed for these Ranch Oyster Cracker gifts at Dollar General, as well as a few other inexpensive gift ideas. 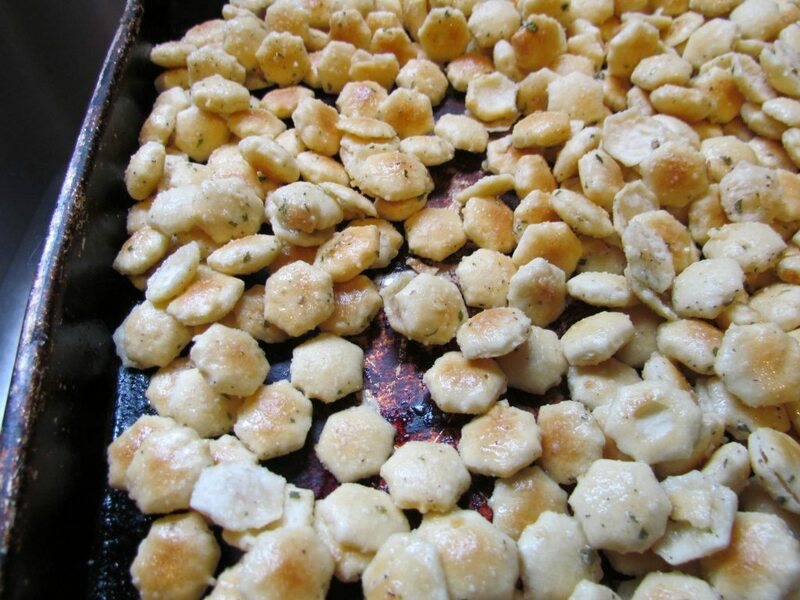 First make the oyster crackers, which could not be easier. Allow them to cool completely before adding them to your jar. Add a cut tag, I used the card holders that were only $1. I cut the string to fit one jar. I will get 10 tags out of this. I told you this was simple, cheap and thoughtful at the same time. 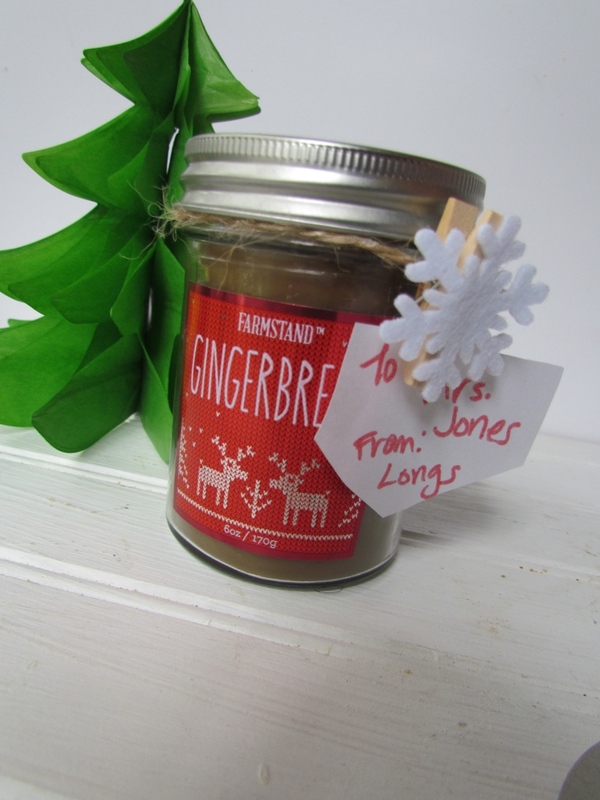 I picked up some of these gingerbread candles, only $2.50 to have on hand for hostess gifts etc. Aren’t they cute with the tags too. 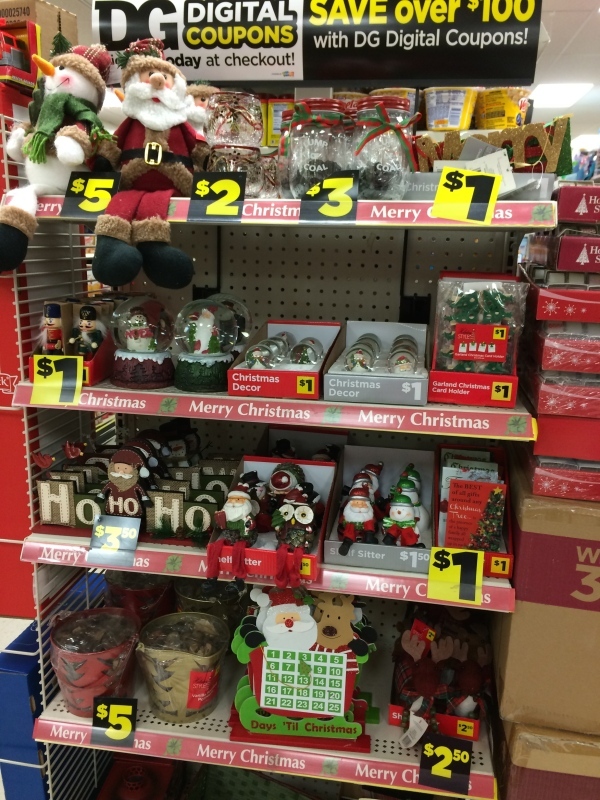 SO no matter your budget you are sure to Find more Dollar General Holiday Inspiration here! Be sure to check out Dollar General on Facebook and Twitter too. In a small bowl, add the oil, Hidden Valley® Original Ranch® Salad Dressing & Seasoning Mix, and seasonings of choice Stir until mixed through. In a bowl, add the crackers and oil mixture. Bake the crackers for 15 to 20 minutes or until golden stirring after 10 minutes. We’re on a tighter budget this holiday season and so appreciate great gift ideas like this. I love this idea! I think making gifts is so much more valuable than buying them. This would be awesome. I already love oyster crackers. Win win for me! This is a fantastic idea! Homemade gifts are the best. Candles are a great gift! I always love receiving them! 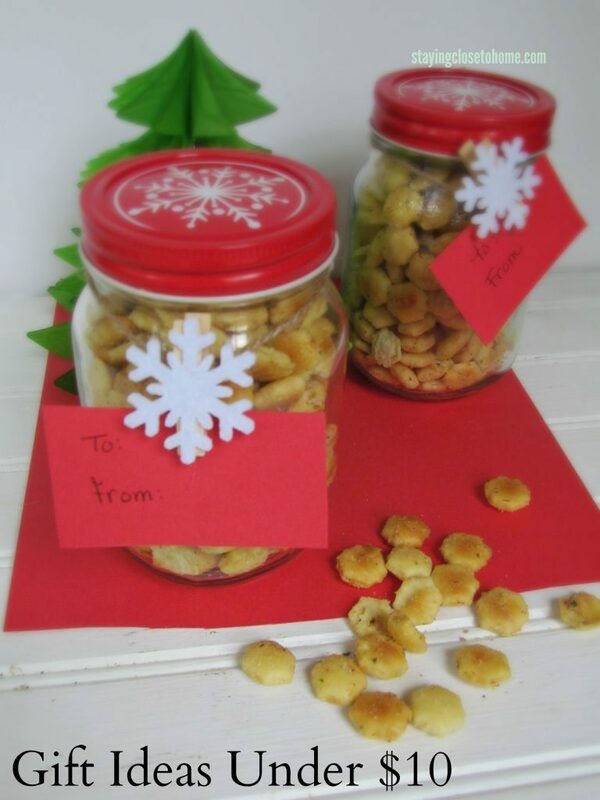 Super cute idea and I love that the crackers are something that most people would love. Really great idea! I bet they travel well if shipped too! I love the ideas. They are cute and budget friendly, which is a win for everyone. 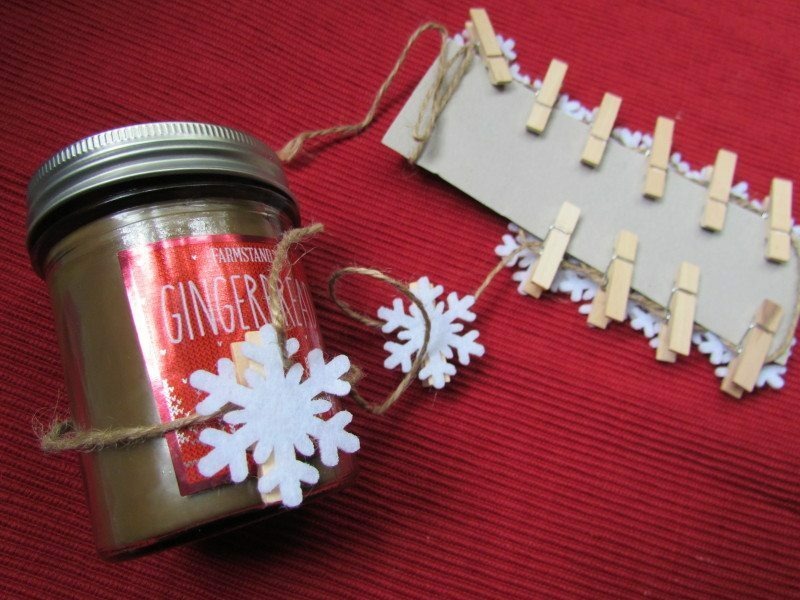 Oooh I love the idea of using the snowflake garland to make gift tags for the jars. Thrifty! What a great gift idea! I love how easy this is to make and so affordable too! These are great ideas! Perfect for all of the gifts that we have to give out this holiday season! These are really cute ideas for christmas! I love cute gifts like these to pass out to friends! I love that cracker idea! So creative! These are a great inexpensive ideas! Thanks for sharing – we have a Dollar General close by! Thanks for the great gift ideas! I have struggled in the past trying to find something interesting to give for under $15.00. Keeping this one handy! It’s so hard to find cute, inexpensive gifts. Those are adorable! My daughter is making gifts like this for her friends so I sent your link along to her! These look delicious and make such cute gifts! I’ll be making some of these this year too! Oh those sound great and what an awesome idea to modify them and give them as a gift, the packaging is pretty! That is an awesome idea. That would even be a great Yankee Swap gift!